Sreenivas Housing was established in 1985 by Shri D. Elumalai. 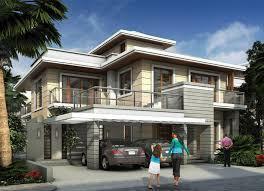 They have developed many large scale residential projects in the last decade. 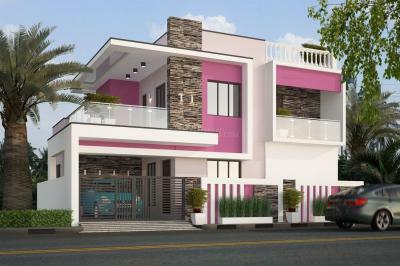 Over the last two and half decades, they have successfully completed several premium quality residential projects. Sreenivas Housing is committed to excellence in all that they endeavor. Sreenivas Housing has the experience of engaging in the promotion of Residential, Religious, Commercial and Educational Organizations across the emerging markets. They create positive, memorable experience for their customers which have helped them to establish a lasting relationship with their valued customers and stake-holders.